If you can’t find an answer to your question here, in the book, or elsewhere on the site, please feel free to leave a question in the comment section and we’ll get back to you asap (please do scan the comments first, as you may well find your answer there). 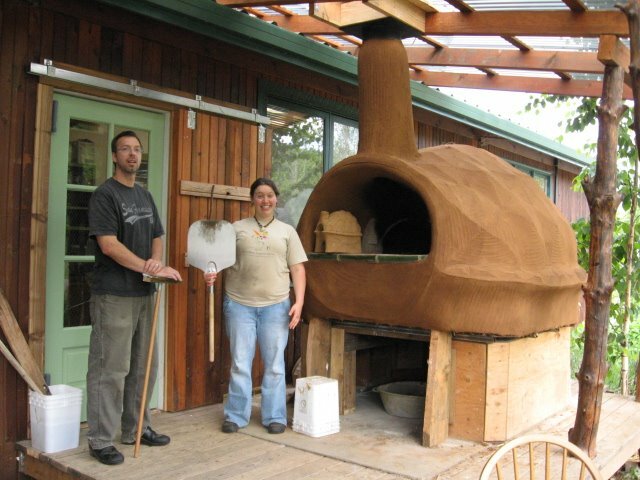 Read more"Frequently Asked Oven Questions"
Read more"Build Your Own Earth Oven"
I would like to talk to you about some of the claims being published about the efficiency of earthen ovens. I think we need to be clear that any masonry oven, whether it’s made of unfired earth or fired brick, is not, by definition, a “fuel efficient appliance” –Â especially if it isn’t insulated. 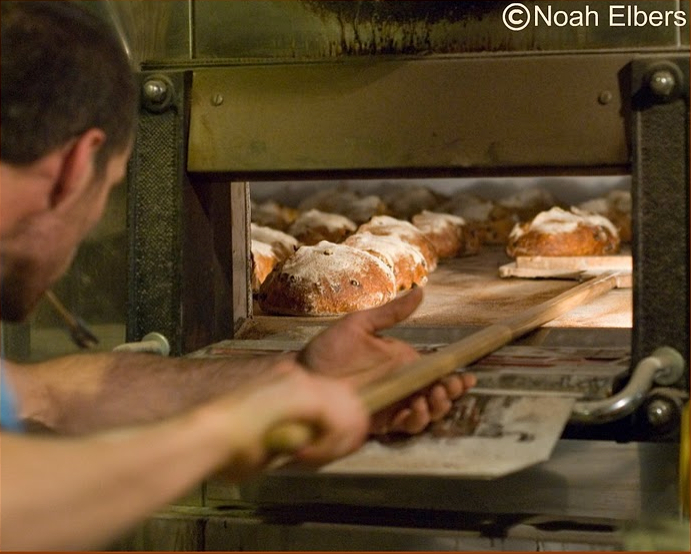 Noah is a working baker, builder, and farmer who has built and used earthen ovens, a classic Alan Scott oven, and now a very fancy Spanish Llopis oven. Here he provides very clear and detailed data on the differences in fuel consumption and food production between earth and (massive) brick. In short, he explains exactly why an Alan Scott oven may not be the best option for a home- or small-scale baker. 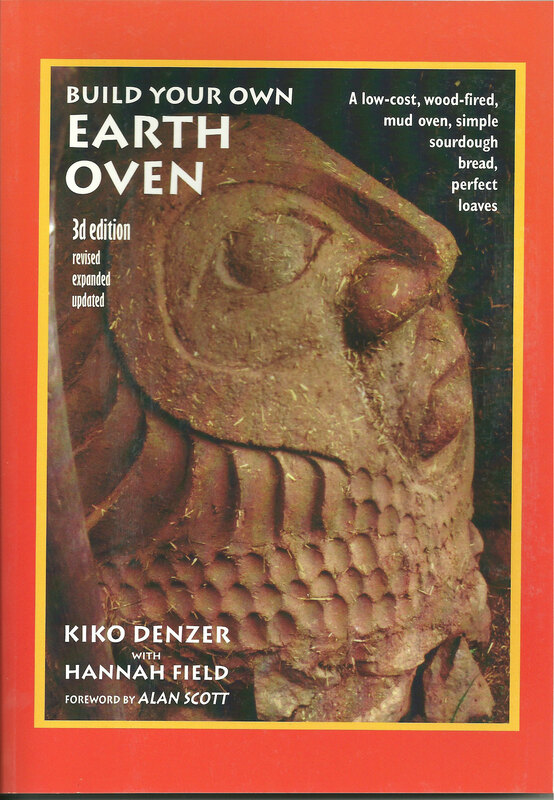 Read more"Noah Elbers on earth vs brick ovens"
â€œTypical dome heightâ€ is 16â€ (p. 51). Some pizza ovens are lower because theyâ€™re used exclusively for pizza, which means they can have a low door without losing the 63% ratio of dome to door height â€” and they donâ€™t have to worry about getting a turkey through the door. Read more"Oven dome height for different size ovens"
Read more"new commercial oven at CSA farm"
Read more"oven journal: details of fire & food"
A couple of years ago, I decided to try and keep a bit better track of my ovenâ€™s performance. In particular, I was interested in seeing how much wood I was burning compared to how much bread and other cooking we were getting out of it. My data is neither consistent nor precise, but the exercise has been useful, if only as a good excuse to focus my attention on what I was seeing and doing. 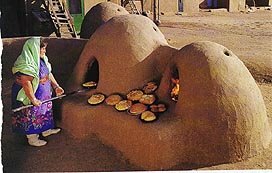 Read more"oven fuel, firing times, and insulation"
Read more"cob ovens on trailers"